It’s that time of year again folks. May sweeps are closing out, the TV networks are renewing/cancelling shows from their current slates, and most importantly, they are picking up the newbies that will be added to their rosters. Being the TV buff that I am, I am giddy. And I’m already planning which titles will be getting a season pass on my DVR. Marvel’s S.H.I.E.L.D. – Long-time staple of the Marvel Comics family, the world peacekeeping organization known as S.H.I.E.L.D. (Supreme Headquarters, International Espionage, Law-Enforcement Division) takes on the small screen, reviving Phil Coulson (played by Clark Gregg from Marvel’s Avengers) along with a stellar cast (Ming-Na, Elizabeth Henstridge, Iain De Caestecker, Brett Dalton, and Chloe Bennet). Word is that the show will tackle mostly non-suuperhero/superpower threats, but I’d be shocked if some big names didn’t stop by every once in awhile. Oh yeah, and J.J. Abrams is at the helm. What more could you ask for? 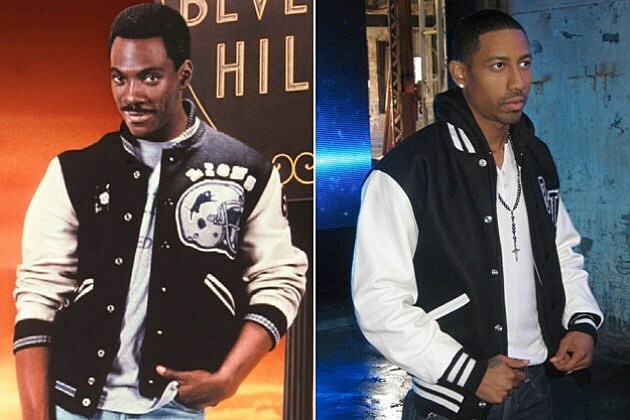 Beverly Hills Cop – This show hasn’t been officially picked up yet, but it’s a no brainer, right? In this modern day update of 1984’s Beverly Hills Cop, we see Aaron Foley (Brandon T. Jackson), son of Axel Foley (Eddie Murphy), as police officer covering Beverley Hills. Jackson has a pretty strong pedigree at this point in his career (he was a scene stealer in Tropic Thunder, and he already worked under comedy juggernaut Martin Lawrence in Big Mommas: Like Father Like Son), so I actually could see him holding his own across Murphy. And how can you not sign up to see Eddie Murphy playing Axel Foley again, and as a dad no less? 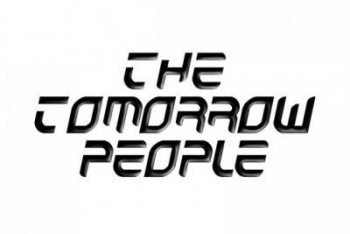 The Tomorrow People – Based on the 1970’s UK series, several young people from around the world who represent the next stage in human evolution, all possessing special powers including the ability to teleport and communicate with each other telepathically, work to defeat the forces of evil. I loved the attempt that Nickelodeon attempted in the 90’s, and this could be amazing using current day tech. Almost Human – Starring Karl Urban, Michael Ealy, Lili Taylor, Minka Kelly, Michael Irby, Mackenzie Crook, and Mekia Cox, it’s a cop show set 35 years in the future where all cops are partnered with human-like androids. Almost like Surrogates for the small screen. Or I, Robot. Or Robocop. Or all of those movies, just mixed with Demolition Man. Either way, I’m locked. The only problem is that “sci-fi” and “high concept” are usually two of the quickest ways to get a show cancelled. Let’s hope that this one follows behind Revolution and is able to get mass appeal. 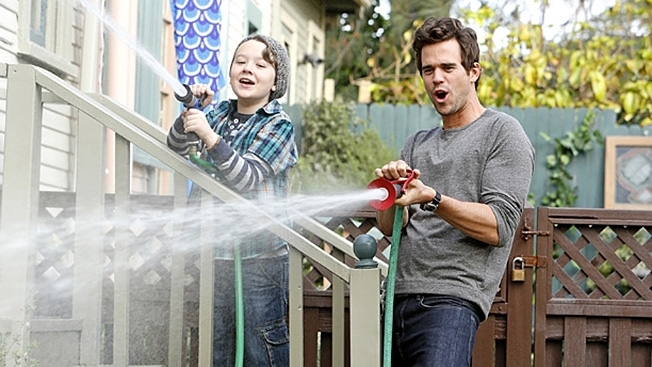 About A Boy – Starring David Walton, Minnie Driver, Anjelah N. Johnson, Benjamin Stockham, Leslie Bibb, and Al Madrigal, this single camera comedy is based on the book and 2002 movie About A Boy about a relationship between a man-child and the young boy who moves in next door. I loved the movie, so I can’t help but indulge a small screen attempt (even if we won’t have the English quirkiness of Hugh Grant). Question is, can the TV edition capture both the dry comedic gold and heart-wrenching tenderness that the movie was able to do? I’m all for giving it a shot. Believe – Follows an unlikely relationship between a gifted young girl and a man sprung from prison who has been tasked with protecting her from the evil elements that hunt her power. Not much more information is being released about the project, so there’s no telling where they are going with this one. Will the ex-con be soft or gruff? Will the little girl be soft-spoken or spunky. How supernatural are these “evil elements”? And just how comic-booky are we getting with her “power”? Could go either way, but the premise and its secrecy has me intrigued. Plus it’s from J.J. Abrams, and I’m hard pressed to think of any occasion where his work has let me down. Crisis – Starring Gillian Anderson and Lance Gross, this political thriller examines what happens when an unlikely puppeteer pulls Washington’s elite — including the President of the United States — into an international conspiracy. I’m always there for a good political thriller. The questions hanging over this series’ head are, just how big will this thing get? How many people will get pulled into the tangles web? And will it get to tangled for the simple-minded television viewer to follow? Well, in my mind I am seeing this as Homeland meets Scandal. And if the writers, producers, and actors can hit that sweet spot, this could be the hit of the season. And there we have it. Six shows and they all looking amazing. And I’m keeping my fingers crossed that enough of you out there like them too and actually watch them. Liking any of my choices? Heard of any other TV pilots that have you pumped for Fall? Join the conversation in the comments section below!